Making things go invisible is stuff of Star Trek, magicians (and politicians). Spectral cloaking could make objects invisible under realistic conditions, Optical Society of America,phys.org, 28 June 2018. "Researchers and engineers have long sought ways to conceal objects by manipulating how light interacts with them. A new study offers the first demonstration of invisibility cloaking based on the manipulation of the frequency (color) of light waves as they pass through an object, a fundamentally new approach that overcomes critical shortcomings of existing cloaking technologies." "The approach could be applicable to securing data transmitted over fiber optic lines and also help improve technologies for sensing, telecommunications and information processing, researchers say. The concept, theoretically, could be extended to make 3-D objects invisible from all directions; a significant step in the development of practical invisibility cloaking technologies." "Most current cloaking devices can fully conceal the object of interest only when the object is illuminated with just one color of light. However, sunlight and most other light sources are broadband, meaning that they contain many colors. The new device, called a spectral invisibility cloak, is designed to completely hide arbitrary objects under broadband illumination." "The spectral cloak operates by selectively transferring energy from certain colors of the light wave to other colors. After the wave has passed through the object, the device restores the light to its original state. Researchers demonstrate the new approach in Optica, The Optical Society's journal for high impact research." It’s been a few days since Mr. Trump signed an executive order which, as he proclaimed, stopped separating immigrant children from parents and imprisoning them in concentration camps. So what is happening? Nothing. Yesterday, a federal judge ordered the administration to re-unite the children and parents within the next 30 days. But the administration has no plan for re-uniting the children and reports persist that some desperate parents are agreeing to self-deportation in hope - forced to trust that the Trump administration will return their children. 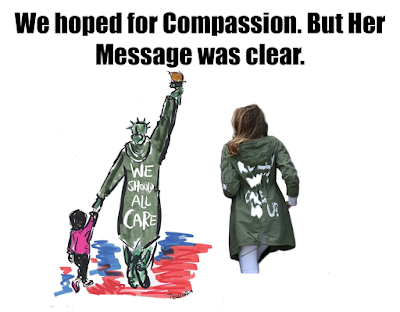 If you knew that more humane, less costly options existed for America to deal with asylum seekers, than taking kids from their parents or locking them up together, would you use it? My answer is yes, I would. 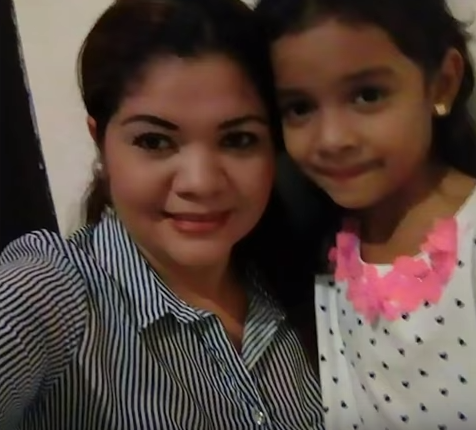 This Alternative To Detaining Immigrant Families Works. Trump Just Won’t Use It, Elise Foley and Jennifer Bendery, Huffington Post, 22 June 2018. 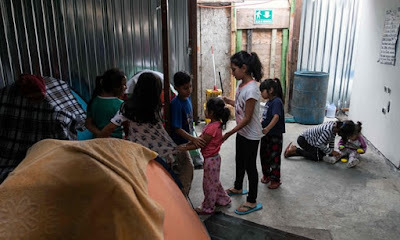 “The way the Trump administration talks about it, you’d think there are only two ways to respond to families crossing into the U.S. illegally: either separate kids from their parents while the adults are tried as criminals or put entire families into indefinite detention. 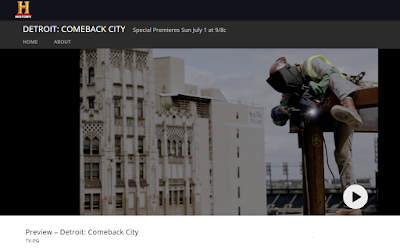 The A&E History Channel Special, Detroit Comeback City airs, Sunday, 1 July, at 9/8c. When I first arrived in Detroit, courtesy of Eaton Corporation in the mid-1970s, the first structure I saw was the derelict Michigan Central Station - the Detroit train station. Next, I made a wrong turn and drove around the Masonic Temple area and down the burned-out Cass corridor. To my naive eyes, all of it seemed to be still smoldering from the 1967 riots. O.K. I must admit it. It was a foggy day. I couldn’t see the Renaissance Center towers and satellite navigation was a military secret. Still, I was shocked, frightened, even, to see that whole area was not yet rebuilt… still totally destroyed. So, I found a phone (no cell phones then) called my boss and said, “I can’t live in this desolated, God forsaken place. I quit. I’m heading back home to Ohio. Somehow, she talked me out of resigning and going home. 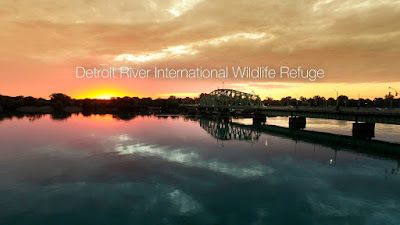 I stayed and built a fantastic life and career in Metro Detroit. Thank you, Detroit. You won me over. It’s taken a while, but, Detroit is nothing like the one I discovered back then. Detroit has overcome the odds and the naysayers. When people refer to “Detroit Tough”, well, I know that is a true Badge of Honor. It’s a never surrender ‘tude, earned through very tough times by the diverse, multi-national, black, brown, yellow, red and white Detroiters; sparked and led by a critical few wealthy believers; and teamed with civic and municipal leadership that makes Detroit the Comeback City. Today… Detroit, Metro Detroit, is the right place to be. 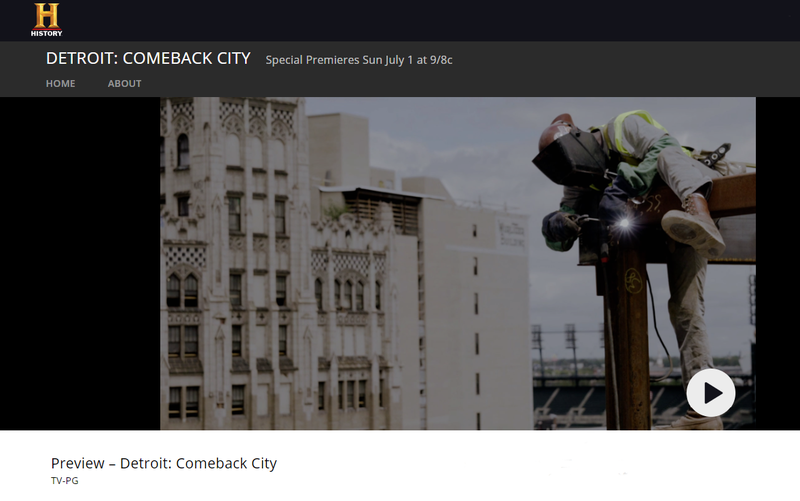 The A&E History Channel Special, Detroit Comeback City brings you up-to-date. It airs, Sunday, 1 July, at 9/8c. Please go here for a preview. 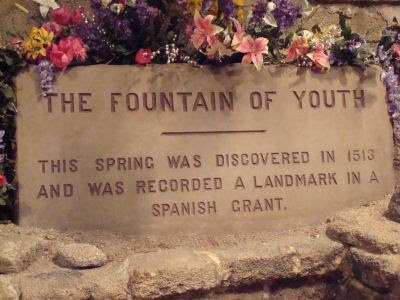 For most people, Juan Ponce de León, comes to the mind for searching Florida for the Fountain of Youth. He never found it. Perhaps because, most historians believe that he never went looking for it. The Fountain of Youth search is a myth, they say. Still, he is credited with exploring the interior of Florida and mapping the Florida coast. Well, a few centuries later researchers at the University of Buffalo weren’t looking for the source of that magic youth elixir either. But they may have found it or at least its best bud… a gene called CD36. Cells stop dividing when this gene kicks into high gear,study finds, Charlotte Hsu, University of Buffalo, 21 June 2018. "Scientists seeking to unlock the secrets of cellular aging have identified a gene that triggers senescence, a phenomenon in which cells stop dividing." "Senescence is a natural occurrence in the life of a cell, and researchers have sought to learn about it for a couple of reasons. First, it’s connected to old age: Senescent cells are thought to contribute to heart disease, arthritis, cataracts and a bevy of other age-linked conditions. Second, a lack of senescence is a hallmark of cancer cells, which bypass this process to replicate in an uncontrolled manner." "The new study — published online on June 20 in Molecular Omics, a journal of the Royal Society of Chemistry — illuminates genes involved in cellular senescence, and highlights one in particular that seems tightly associated with this crucial biological process." "In experiments, University at Buffalo researchers discovered that a gene called CD36 is unusually active in older, senescent cells." I have resisted the fact that the Trump administration is in large part overtly racist, xenophobic, misogynistic and elitist. Now it is clear. Worse, it's also clear that Mr. Trump has little regard for our nation's laws. 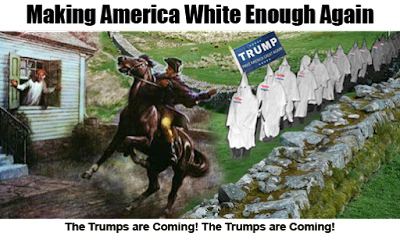 Further, it's obvious that Mr. Trump’s greatest strength is white American’s fear of people of color, especially black and brown people. To remain in power, Mr. Trump is willing to leverage that fear and sacrifice our Democratic Republic in the process. The challenge of our time comes down to our decision: Are we going to continue to stand idly by while Mr. Trump and his administration disassemble not only our legal system, but our humanity, as well? I fear we are on a path toward a second Civil War. Sadly, this president is no Abe Lincoln. Mrs. Trump - Mandel Ngan via Getty Images, Huffington Post. Until yesterday I felt sorry for Mrs. Trump. She seemed to want to distance herself from Mr., Trump and his bevy of goons. 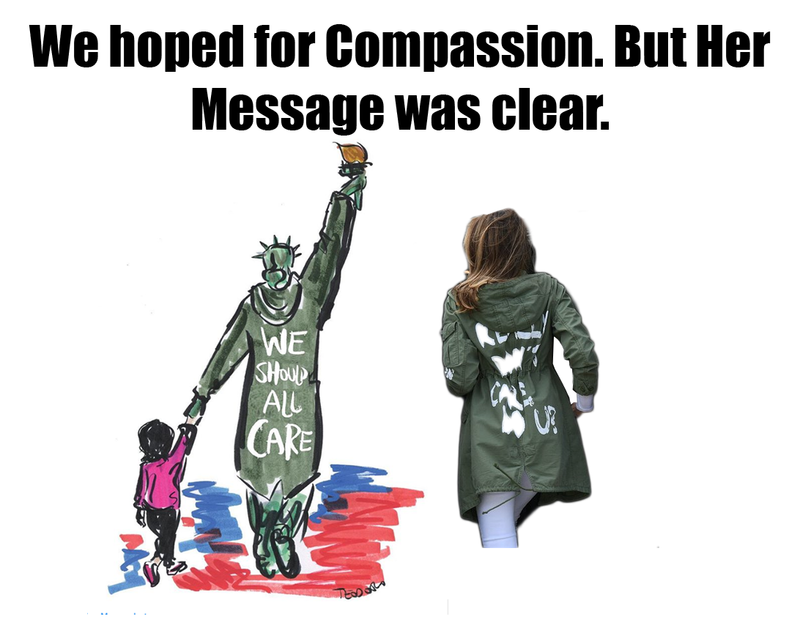 But after her recent visit to one of Mr. Trump's immigrant children’s centers, I have reluctantly changed my opinion. I had no other choice... because she wore her lack of compassion all over her back. Fortunately, artist Justin Teodoro expressed my feelings, as well as those of millions of others, in his art. Thank you, Justin. Tariffs? Who needs tariffs. We just make stuff in a smarter way... then... Voilà! No need for tariffs! Sweden starts construction on fossil fuel-free steel plant, phys.org, 20 June 2018. "Utility firm Vattenfall said Tuesday it has teamed up with steel company SSAB and mining firm LKAB to build the 1.4-billion Swedish krona ($158 million) pilot plant." "Existing plants produce large amounts of carbon dioxide, a greenhouse gas, when coal is used to turn iron into hardened steel." "The new factory being built in the northeastern town of Lulea by 2020 will use hydrogen instead of coal and coke. The companies' joint venture, called HYBRIT, aims to have an industrial process in place by 2035." "Vattenfall said the technology could potentially cut Sweden's total carbon dioxide emissions by ten percent, helping meet the country's goals under the Paris climate accord." "In this special Muppets exclusive, the Swedish Chef shares his recipe for popcorn. In true Swedish Chef fashion though, his process for popcorn, or "Pöpcørn" is no simple task. Instead, he creates a musical masterpiece and somewhat of a mess!" "The Swedish Chef is the Incomprehensible and hilarious resident chef for the Muppets. 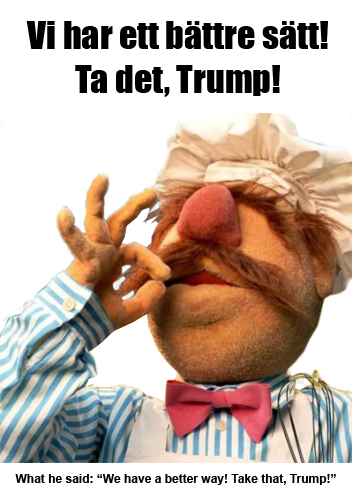 The Swedish Chef rose to the top of Muppets’ stardom with his his signature unorthodox utensil, sing-song introduction, use of "Børk" and indecipherable Swedish accent. His famous standout recipes include his stew, popcorn, and swedish meatballs. The Swedish Chef is not afraid to take risks with his cuisine, especially when it means making special meals for the rest of the Muppets cast. The Swedish Chef also collaborates and competes with some of the world’s most renowned chefs including Gordon Ramsay." Freedom’s price is high. It respects no national boundary and its fee continues to be paid every day. Today, babies and children are paying the fee for their parents’ desire to be Americans. Today and every day into the foreseeable future until Mr. Trump gets the funding for his “Wall”, we, the people of the United States, will permit the Trump administration to separate another 66 kids from their mothers and fathers. They will join some 2,500 already taken from their parents and held in U.S. concentration camps. There is no Trump administration program to restore the children to their parents. Freedom’s High Price is once again being paid by the innocents… the babies. In the United States today: the powerless; the children; the babies are always on the short end of the stick. The real question is whether the rest of us are willing to surrender our souls and squander our national heritage to let it continue that way. Plants have been holdin’ out on us for years and years. 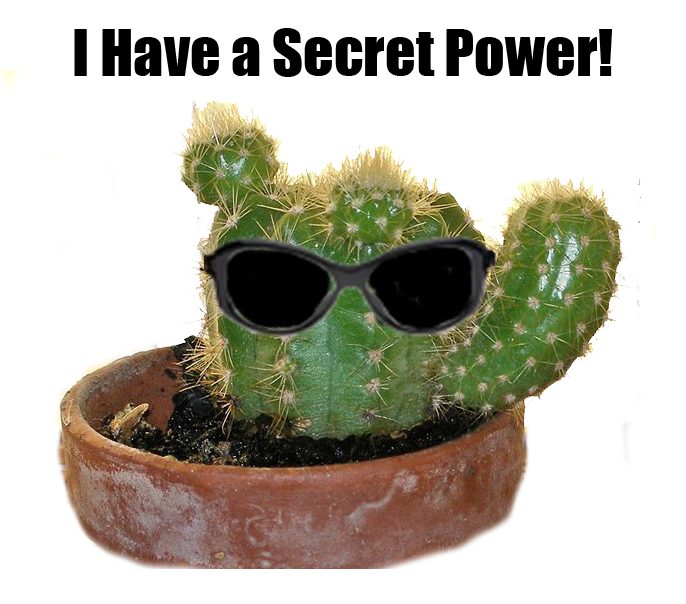 Plants have two ways to make convert light. Previously, they had let us in on only one type of photosynthesis. New type of photosynthesis discovered, Hayley Dunning, TheImperial College of Science, Technology and Medicine, phys.org, 14 June 2018. 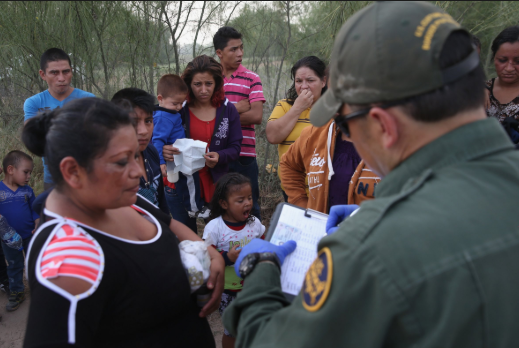 What could be a crime so heinous as to order U.S. ICE Agents to rip children from the arms of their mothers; send them to separate prisons, hundreds of miles apart; and, jail them for months out of contact? Why, trying to become an American, that is the crime. So far, we have allowed nearly 2,000 children to be treated in this manner. Have you no shame, Republican leadership? How has it come to this? Has fear of Mr. Trump’s Tweets gutted your humanity and metastasized you into spineless toadies? Rob Rogers’s cartoon on the Trump administration immigration policy. *Pittsburgh cartoonist says he was fired after 25 years for making fun of Trump, Joanna Walters, The Guardian, 17 June 2018. Are you as worried as I that we have passed out of the USA we thought we knew when we were children… a constitutional government… if it ever existed… into a neo-Nazi USA? Every day now I see similarities with Nazi Germany. Perhaps the most alarming is how easily people accept Trump’s falsehoods and how the Republicans have become his enablers. We have lost whatever flimsy connection we had with “truth”. Editorial cartoonist Rob Roger’s firing by the Pittsburgh Post-Gazette is also a sign. It appears to me that the corporate people at the paper are following the same script as their Nazi-journalists ancestors… they know they must maintain favor with the neo-Nazi USA or lose their jobs. So, now they believe they must please the emerging Party. 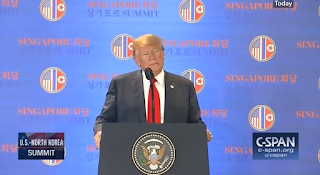 And, of course, President Trump! The toadies can’t wait! 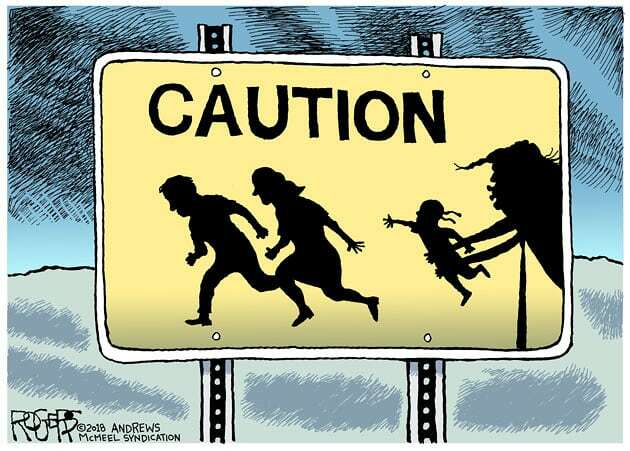 They must be hopping with joy, thinking, "Soon the concentration camps will be overflowing with many, many more people than just immigrant children. They will be flooded with troublemakers of all kinds… all those less-than-humans who refuse to sign the loyalty pledge to Mr. Trump." All this talk about becoming Dictator of the USA has me a bit bewildered. Dictator seems so small, doesn't it? Why not be really special... be Royal! That's the ticket! Mr. Trump should make himself King of the USA...just like the Cowardly Lion in the Wizard of Oz. Oh wait. 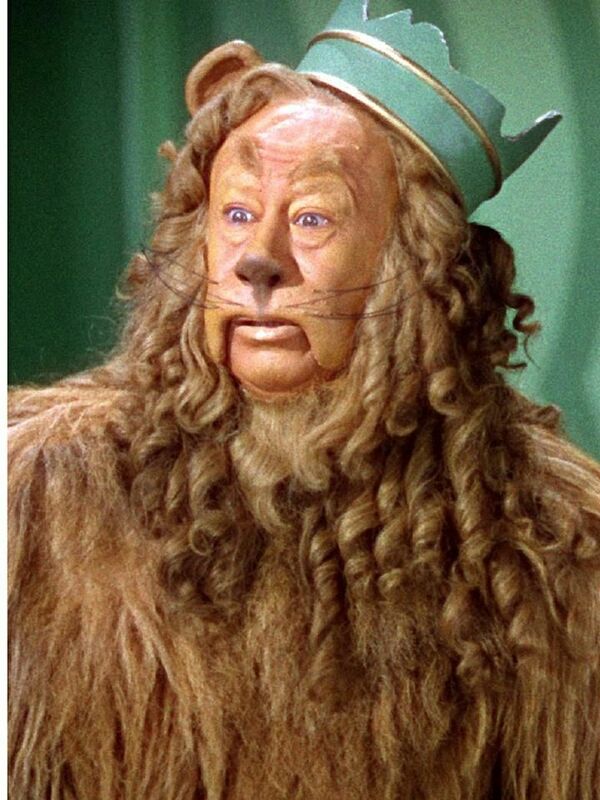 Didn't the lion need courage? "Courage"might require much more than this malignant narcissists deteriorate can present. Things just got too heavy yesterday. So, I decided we - the world - needed a break so we could cipher things out. Fishin'... that's the cure! Time away. But, not too far. Water. Nature's salve for all those terrible itchy things. Blue sky... thinkin', no matter what, it will all work out in the end. The End. Oh, my. I hope that's not the "future remains to be written" part! Maybe I need a bigger fishin' pond. Or, some fish. 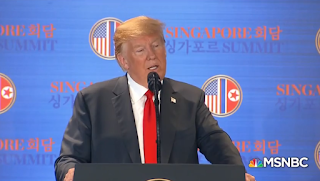 The Trump & Kim Movie… Trump’s comments about the beaches of North Korea… prime real estate. 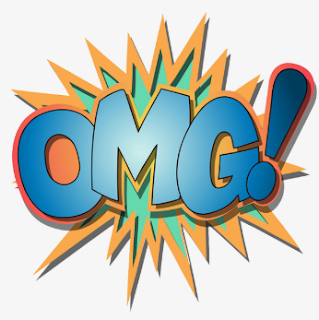 The next Trump hotel, golf & country club… OMG! This man really believes his own BS. So, we’ve gone totally Hollywood… lost track of “reality”. 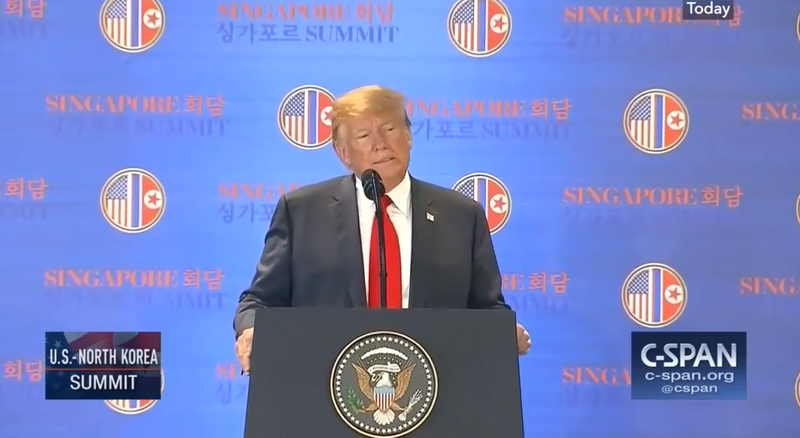 While Mr. Trump touts his flick, Mr. Kim sings about Mr. Trump's concession: "According to a report by the Korean Central News Agency (KCNA), Trump expressed his intention to halt U.S.-South Korea joint military exercises, offer security guarantees to the North and lift sanctions against it as relations improve." 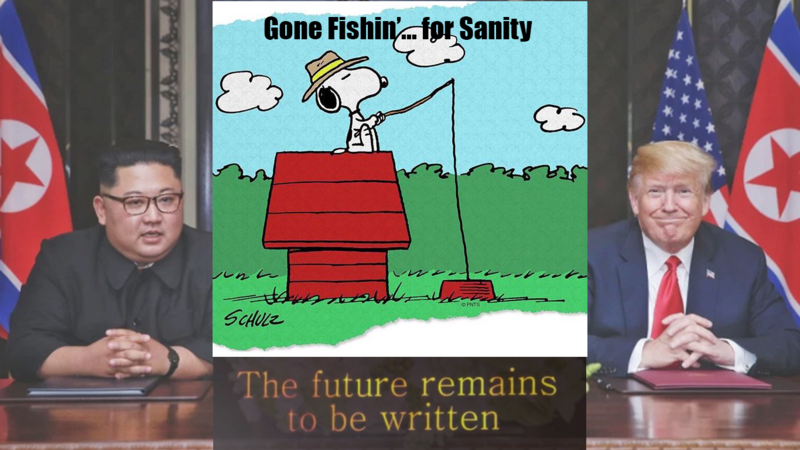 'The bromance of the century': Trump's bizarre trailer forhis summit with Kim, Peter Bradshaw, The Guardian, 12 Jun 2018. We have allowed this person to represent us. Here's C-SPAN's coverage of Mr. Trump's Singapore press conference. The film was shown just prior to his taking the stage. Economic inequality is a prime catalyst for societal change. Historians have called the change “revolutions” and all of them have been violent with the ruling aristocracy losing their heads and, eventually, the winning commoners gaining an itty-bitty bit of the “good life”, such as generally improved living conditions; perceived “freedoms” like the right to vote; and, a less oppressive government. Still, in each case, the cost of improvement for the common people came at a horrific price, with many enduring terrible torture, multitudes losing their lives, and nearly all losing what little they owned. But, things did improve for the common people. And, each time the aristocracy, the handmaidens of the .001% ultra-wealthy, returned to wealth and political power, too. Most of the .001%, the ultra-wealthy never were at risk. They were and are the people who finance both sides of revolutions and wars. Consider World War II as a case in point when ultra-wealthy America bankers shackled the democratic Weimar Republic with impossible debt while funding the nascent Nazi Party and Adolph Hitler. Today, with no signs that the ruling U.S. aristocracy and the ultra-wealthy .001% are willing to throw a few bones to present day commoners, the next revolution is a given. It’s only the “when” part that is unknown. As for the how, well, I’m hopeful we will avoid the violence this time. Perhaps we will manage to convince the aristocracy and the ultra-wealthy .001% to permit a few “clean break reforms”. One could be changing our election system to be more representative of the common people. For instance, choosing some of our politicos through random selection rather than our current corrupt election process is a solution proposed by Brett Hennig and others. The key question is, would the people chosen via some form of lottery do to a better job representing the common people than the currently seated politicos? My first response is: YES! It is universally acknowledged (except for the Republican dominated Supreme Court) that our government is not only corrupted by unlimited corporate money, but also systemically flawed by a duopoly of gerrymandering political parties, neither of which even remotely represents the best interests of “every day people”. There is no way out under the current election system. After all, does anyone really believe the currently elected politicos will suddenly, magically, begin to represent the common good? No, some “clean break reform” is the only way to create a representative government. Our politics is broken, but it can be fixed. A real democracy is not only possible – it is an urgent necessity. Provocative, succinct and inspiring, "The End of Politicians: Time for a Real Democracy" combines insights from the history of democracy with a critical understanding of the information revolution to explain how we can fix democracy by eliminating politicians and replacing them with a representative network of everyday citizens. The wealth of evidence from the many recent citizens’ assemblies shows that groups of randomly selected, ordinary people can and do make balanced, informed and trusted decisions. These assemblies are legitimate, accountable, competent and, above all, convincing demonstrations that we can govern ourselves. We have allowed our world to be topsy-turvy, inside out, sacrificing our children and grandkids to our gods: self-interest, greed and neglect. Each day we choose to rush hither-thither through self-absorbed-lives. We go madly about, iPhones ablaze… multitasking… ultimately ending nowhere save as a bit in a Big Data set. Most of us live hand-to-mouth, paycheck-to-paycheck, way over our heads in debt, eking out an existence. Still, we don’t think about that, do we? Because we know no other way, we have accepted the status quo as our way of life. We work our lives away, afraid to take a vacation day, less the boss replaces us with someone more compliant and/or younger. We don’t share in the abundance we produce. Then, at some point, we become depressed, over medicated and addicted - fighting for more of those ever-diminishing momentary “pleasure hits” conjured up from within our culture to make us buy more, eat more, and even vote against our own best interests. Like ping pong balls we are knocked back and forth by our politicos’ latest Twitter proclamations, going further and further into NoWhereLand... out of contact with reality. 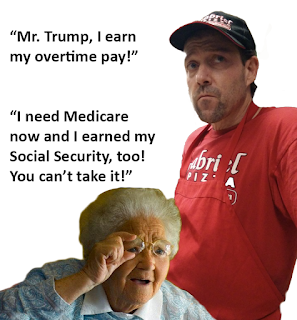 We need a clean break from our present mess, from a do-only-for-the-.001%-ultra-wealthy, corrupt Congress; from a tantrum-throwing, psychopathic president; from alternative facts. We need a Clean Break Reform from this mess. Mr. Trump’s 30% tariff on solar panels is projected to hurt the U.S. solar industry to the tune of $2.5 billion and cost thousands of jobs. Here’s a run down on how the solar developers see the Trump tariff move. Too bad for the U.S. solar entrepreneurs, U.S. workers and the industry’s customers. Still, as a former marketing person, I smell a big opportunity brewing. 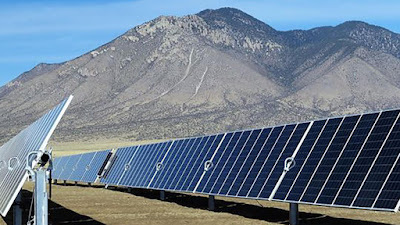 If I were Mexico I’d build a “wall” on the Mexican side of the border, but my “wall” would be made of solar panel arrays, built by the U.S. solar developers’ Mexican subsidiaries, employing Mexican workers and U.S. migrant workers, using relatively inexpensive, imported Chinese solar panels. Then, I’d use the electricity to power Mexican communities and industrial centers, plus sell electricity to the U.S.
who were standing on the Mexican side of the border fence. Mr. Trump has a different wall in mind, of course. 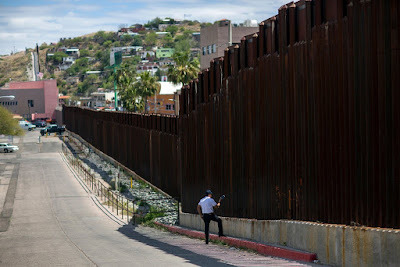 His wall is aimed at keeping poor, jobless brown-skinned people out of the U.S. and could cost as much as $70 billion. The Mexican solar wall would accomplish that end, too, by providing thousands of people good paying jobs and cheap electricity to power their new homes, schools, hospitals and a plethora of supporting businesses. Would our world be better today if Robert Kennedy had lived? I say, yes. My confidence is based upon an excerpt from RFK’s speech at the University of Kansas (18 March 1968). It was a life-affirming speech about a better America and a measure of what "makes life worthwhile". 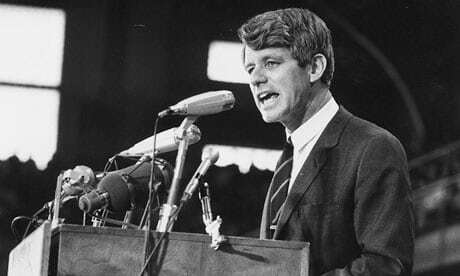 Had he lived, I believe RFK would have tried to “speak to our hopes” as a nation. With all that "political stuff" goin' down around us, it's important to remember that we live in a beautiful place. Come on... take a look! 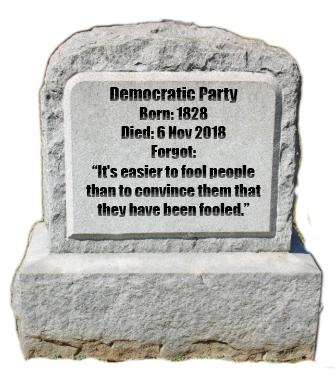 The way things are goin' looks like it will be the same old Democrats this November... LOSERS. Sad to think that the USA... the Great American Experiment in Democracy... will fail due to their greed and love of corporate dollars, just like the Republicans. We know where the Republicans and Mr. Trump stand. What other reason could there be for failing to "have the back" of the American people? This time, I fear there will be no "do it again"second chance for the 99.9%ers. Do not drink Coca-Cola or any soda in any flavor variety. Each drink you take is like smoking a cigarette... it's shortening your life. Your soda is murdering you. How? Too much sugar consumption results not only in obesity but also – the eight chronic metabolic syndrome (insulin resistance) diseases: heart disease, lipid (blood) problems, hypertension, type 2 diabetes, cancer (especially breast and colon), polycystic ovarian syndrome, and dementia. Soda (pop) is loaded with sugar. Coke has promised less sugar, but less is still too much, Rosemary Stanton, The Conversation, medicalexpress.com, 30 May 2018. "No nutritionist is going to knock reductions in sugar content, but even a single can of the new Coca-Cola with Stevia has 37% of the World Health Organisation's (WHO) recommended maximum daily intake of sugar for an adult. The other products listed still have 55-78% of the WHO maximum recommendation." "Nor does the dental disaster associated with soft drinks disappear with low or no sugar varieties. This is because much of the damage to dental enamel comes from their inherent acidity." "At last count, 28 countries and seven large cities in the USA had moved to introduce a tax on sugary drinks. Potential benefits are clear and include reducing costs from obesity and health-care spending, as well as the potential to increase a healthy life. Health groups in Australia have long called for the same to be done here." "When Britain legislated for a sugary drink tax, graded according to the quantity of sugar used, some manufacturers significantly reduced the amount of sugar in their drinks before the law even came into practice." "Echoing the tactic of some British companies, Coca-Cola in Australia is claiming it has taken action by "reducing sugar in 22 of our drinks since 2015," and is committing to "make all our new Coca-Cola flavours either reduced or no sugar." Their aim is for a 10% reduction across their range by 2020." Please go here for the rest ofthe story.